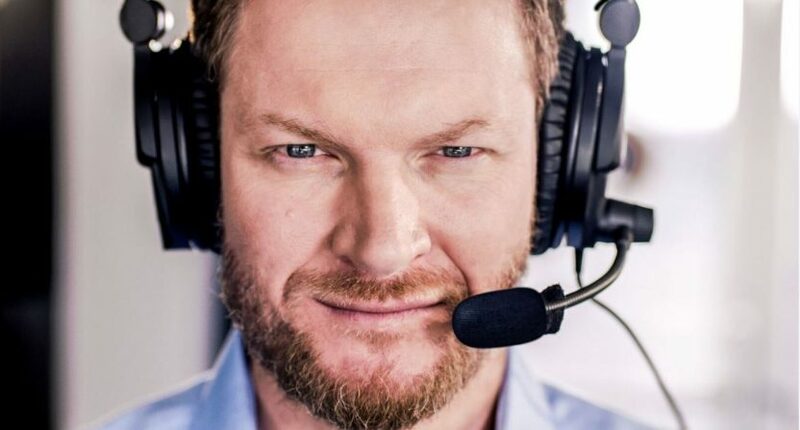 Awful Announcing spoke with Dale Earnhardt Jr. over the phone. 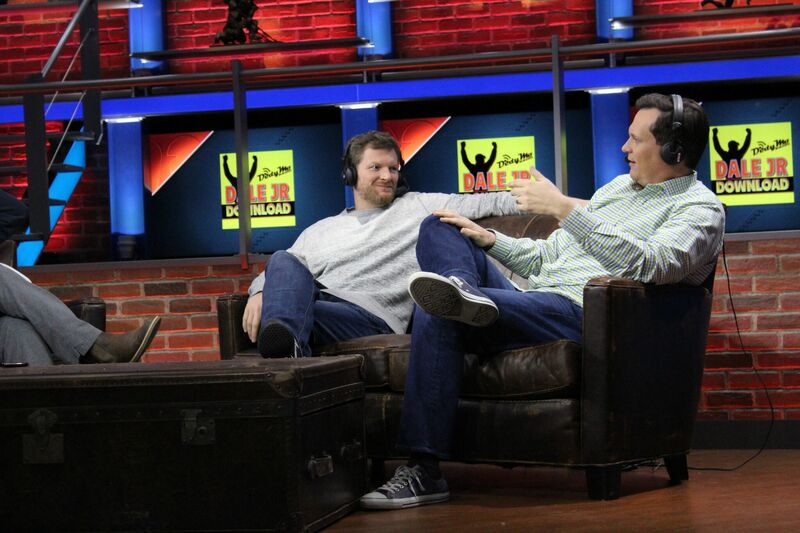 Over our conversation, we discussed how Earnhardt prepares for each race, his favorite announcers, and his new book, Racing to the Finish, which comes out Thursday October 11. 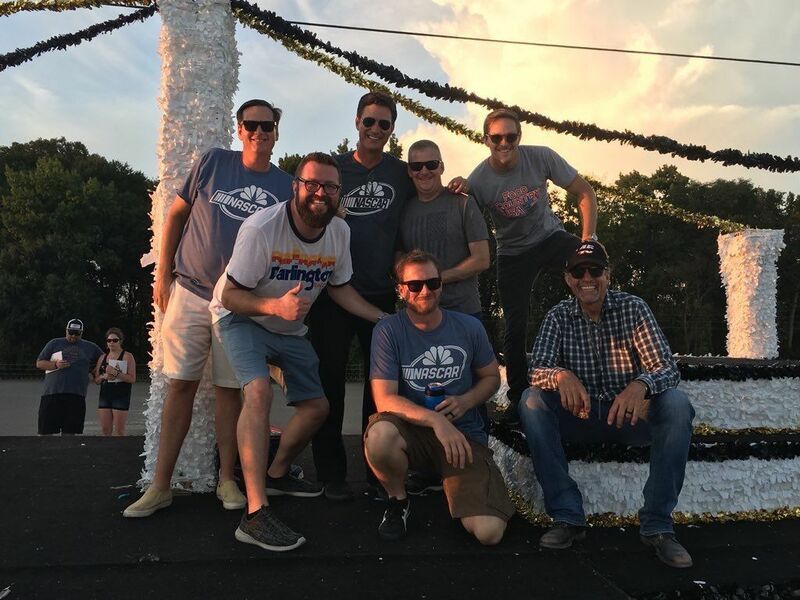 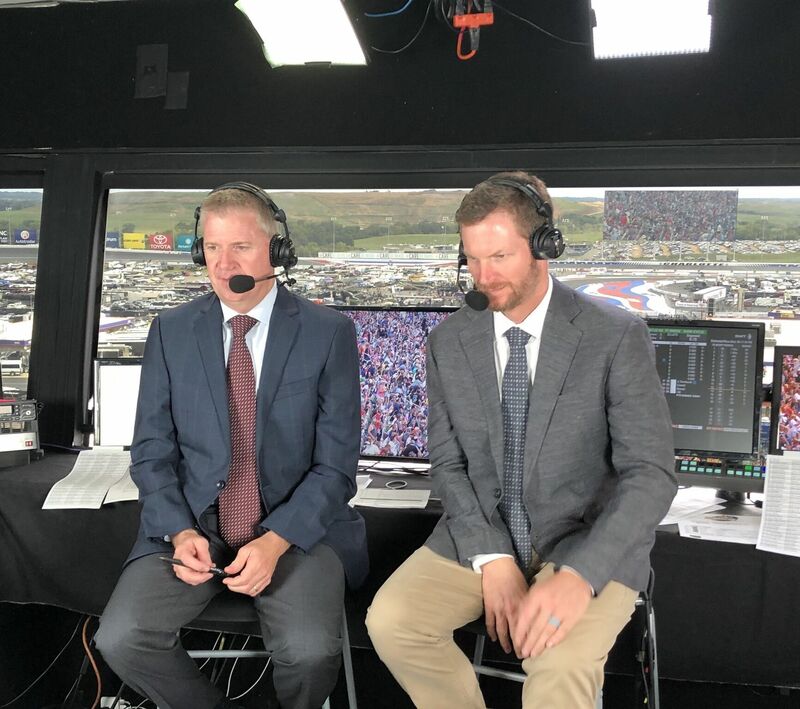 You can see Dale Earnhardt Jr. in the broadcast booth as NBC Sports presents Monster Energy NASCAR Cup Series racing from Talladega Superspeedway this Sunday, Oct. 14 at 2 p.m. 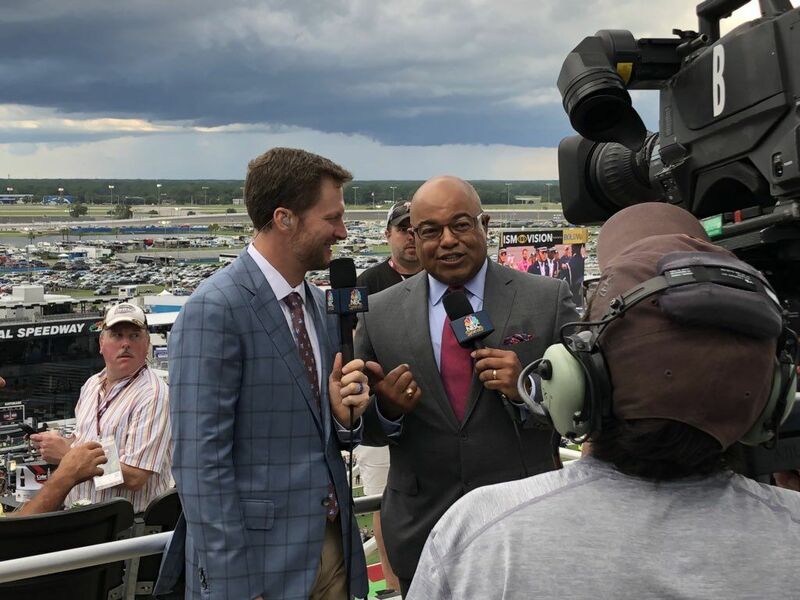 ET on NBC as well as every Wednesday on NASCAR America at 5 p.m. 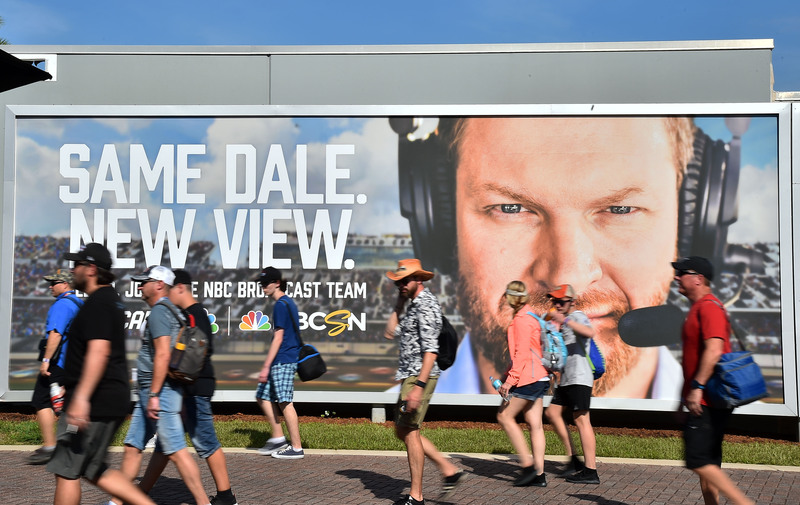 ET on NBCSN.